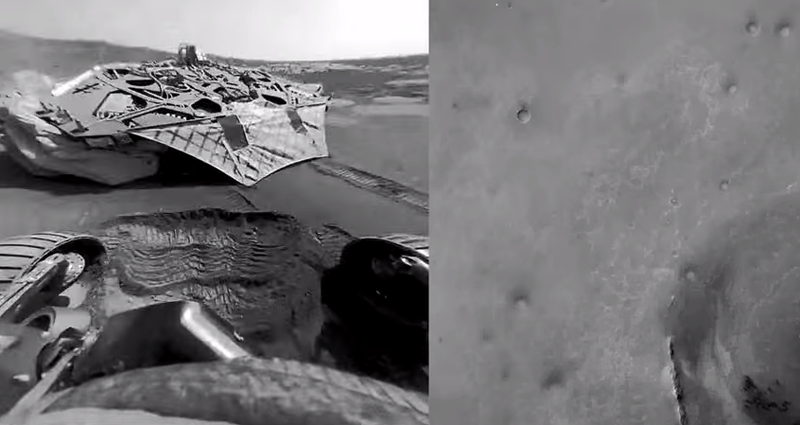 This is a great video that shows the entire trip of the Mars Opportunity Rover on one side while tracking the trip on the red planet on the other. It’s cool to know where Curiosity has gone and what it has seen but perhaps the craziest thing of the video is hearing the noise of the planet. It’s just so damn freaky.